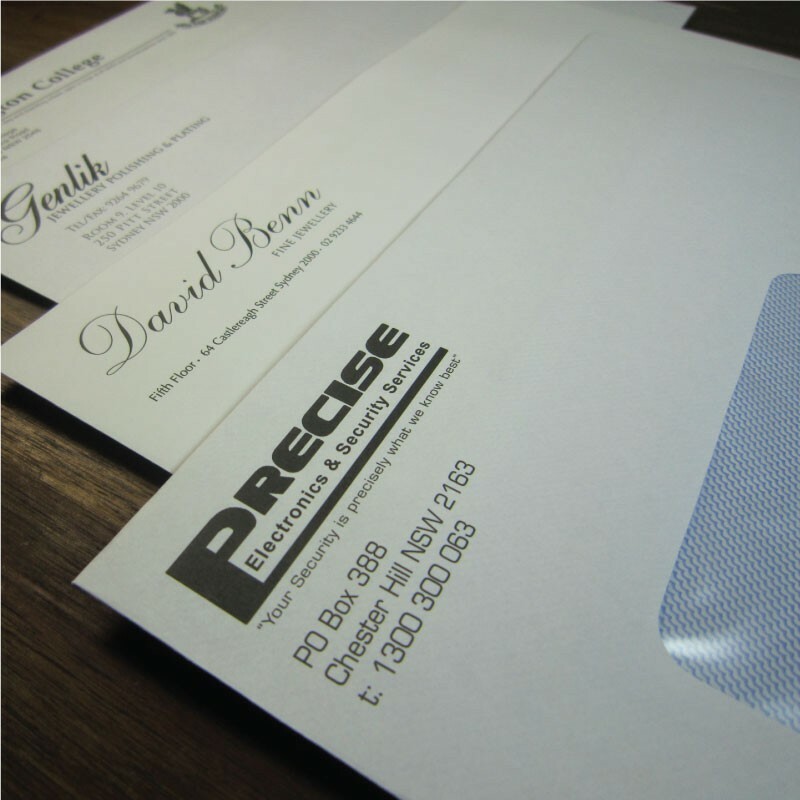 Our One Colour Envelopes are printed on a preformed envelope. 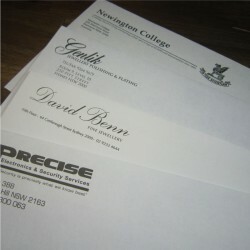 Available in a variety of sizes and sealing types, one colour envelopes are a standard stationary item and can be printed in a range of colours. 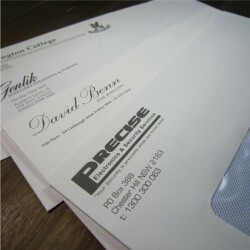 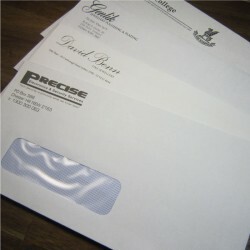 Pricing allows for a standard logo, postage paid and priority box printed on the envelope. 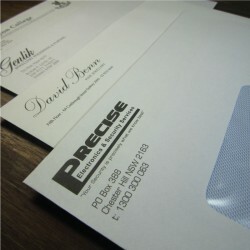 Heavy print areas may have additional charges.